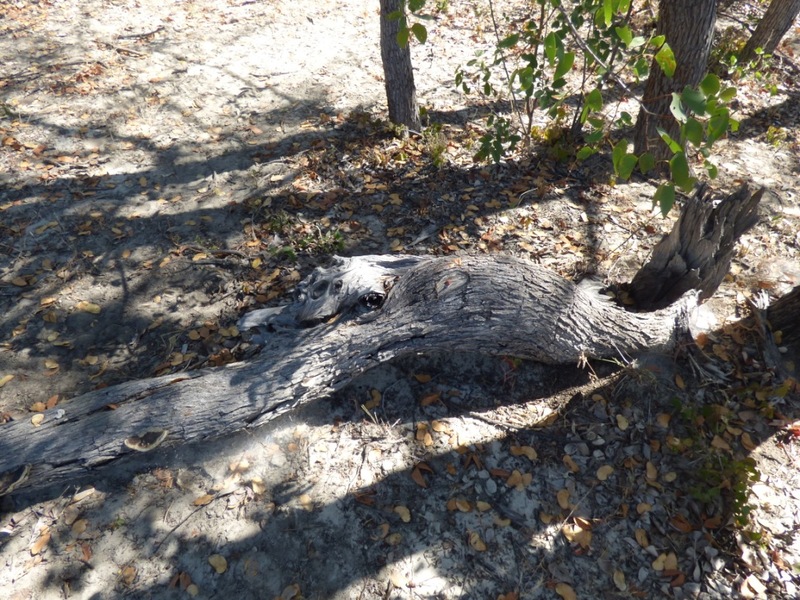 The mopane tree (Coloposphermum mopane) is a natural marvel. It thrives on the heat and sandy soils of the southern African lowveld. 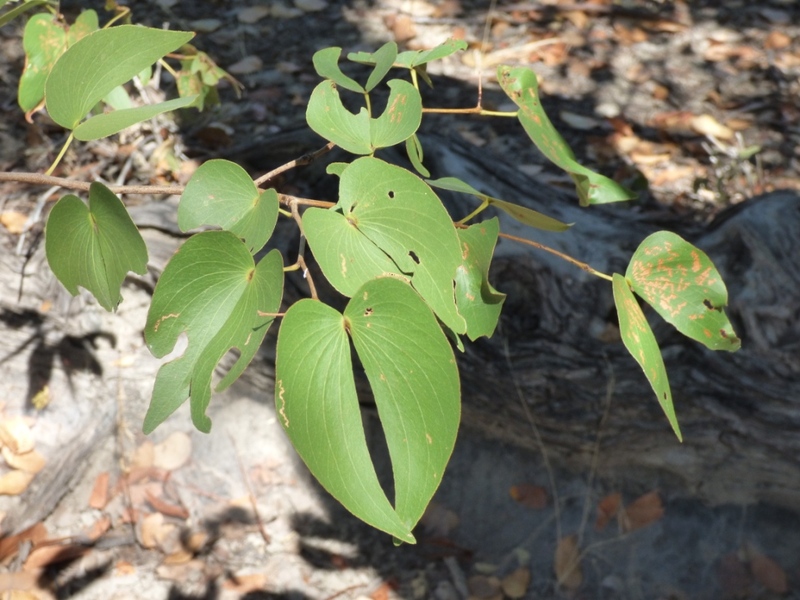 Its butterfly-shaped leaves provide fodder for browsing animals, from elephants to the beautiful mopane worm caterpillar. Its trunks and branches supply building materials for kraals and houses, and fire wood for cooking and warming chilly hands and feet. But, now, its wood! Dense, heavy enough to sink in water, auburn in colour, resistant to boring insects, it is the perfect carving material. Its roots twist and turn when seeking groundwater, creating shapes that mirror the natural world that surround it. 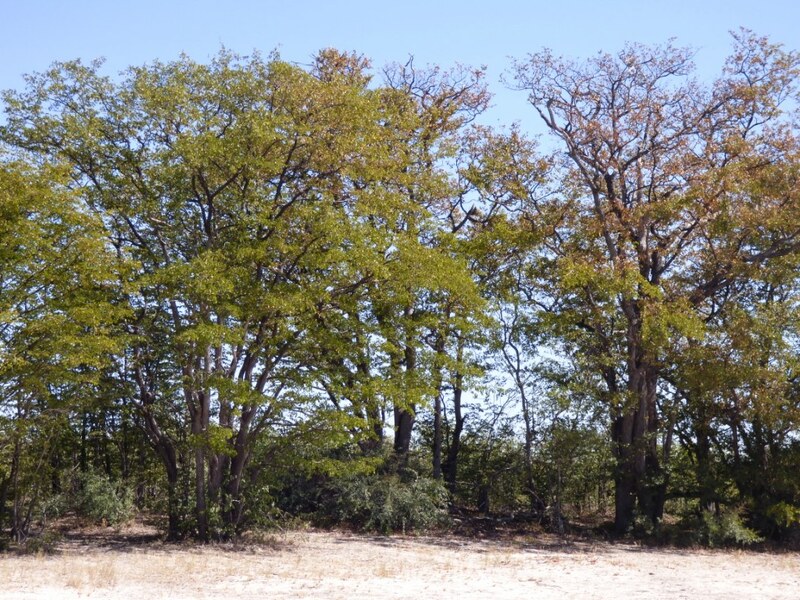 Mopane trees also signal the change of season, their leaves bronzing and falling as the cool days of winter approach, exposing bare branches to the bright blue skies of the dry season. Then, as the rains of summer approach, new bright green leaves glitter in the sunlight, and the air around the trees is filled with the loud humming of cicadas. I love this tree, and feel privileged to be able to use it in my work.